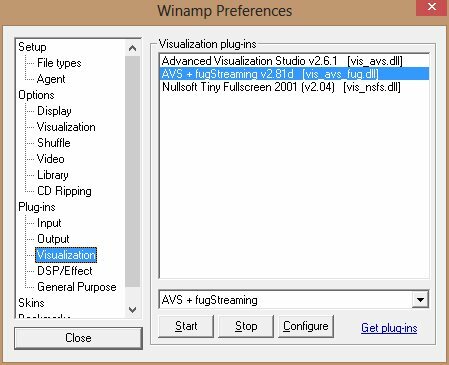 In this first tutorial we’ll be installing the Video Streaming System and connecting Winamp’s Advanced Visualisation Studio to the fugVidStreamTester application to make sure the system is working as expected. Because Winamp only runs on Microsoft Windows this tutorial is only applicable to Windows users. 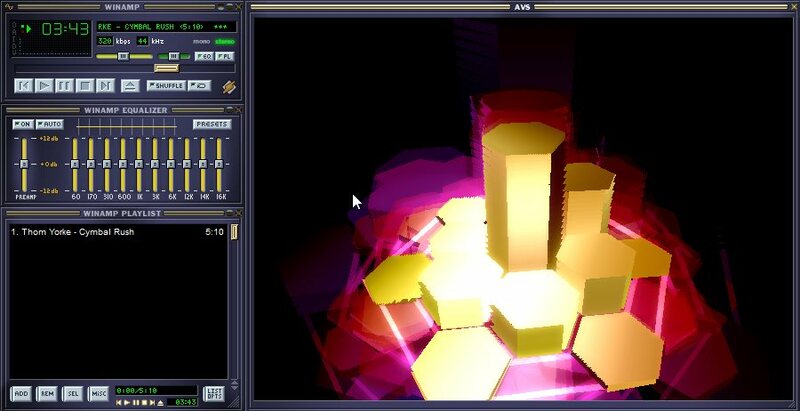 In later tutorials we’ll see how to send the output of Winamp AVS to another computer, which could be another Windows machine or an Apple Mac. 12. 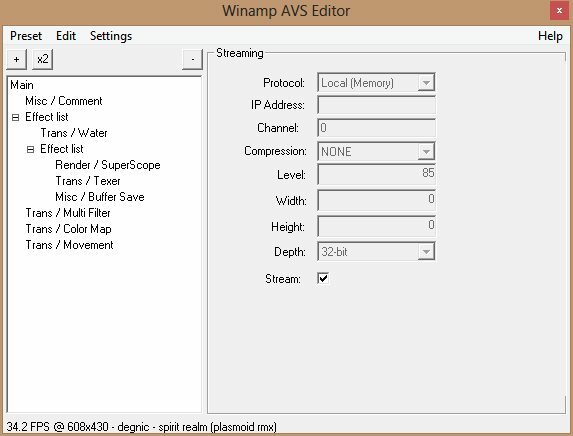 You should now see the output from Winamp AVS automatically appear in the fugVidStreamTester. Congratulations, it works! 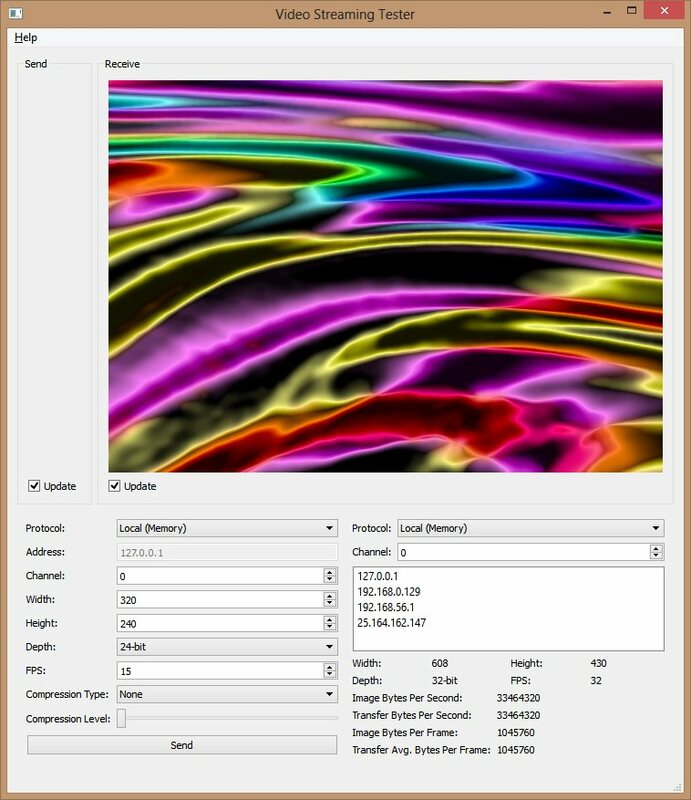 Support for 5.666 plz, it is last and final version that will probably ever be made of winamp since it got bought out. 5.666 doesn’t support AVS – I can’t support it as it is incompatible, sorry.